Karbonn KC 450 is a budget-priced CDMA phone offering latest multimedia features and applications. Read on for the latest reviews, features, specifications and the price in India for this mobile phone. 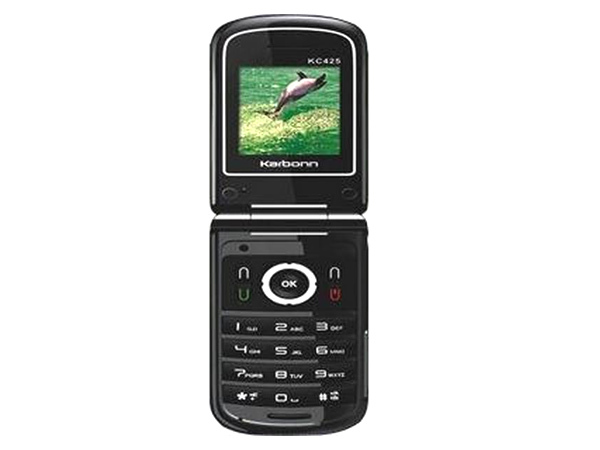 The Karbonn KC320 is a CDMA functional mobile phone that has hit the markets very recently. Read on more to know about the price, latest features and technical specifications. 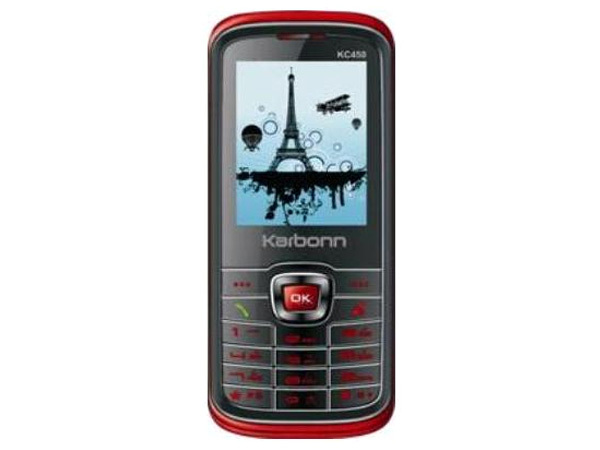 Karbonn KC410 is a CDMA phone that comes with user-friendly interface offered at an affordable price. Read on to know about the latest features, technical specifications and price. 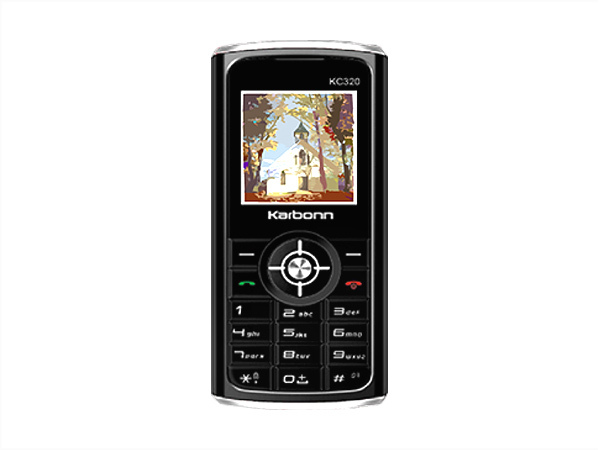 Karbonn KC425 is a CDMA phone with latest features and technologies. Read on to know about the latest features, technical specifications and price.